When it comes to data-driven educational assessment, one of the bigger challenges for educators is measuring how teaching methods and course design are quantitatively impacting student learning. ExamSoft’s computer-based assessment software offers a unique Longitudinal Analysis report based on advanced assessment analytics to overcome this challenge. 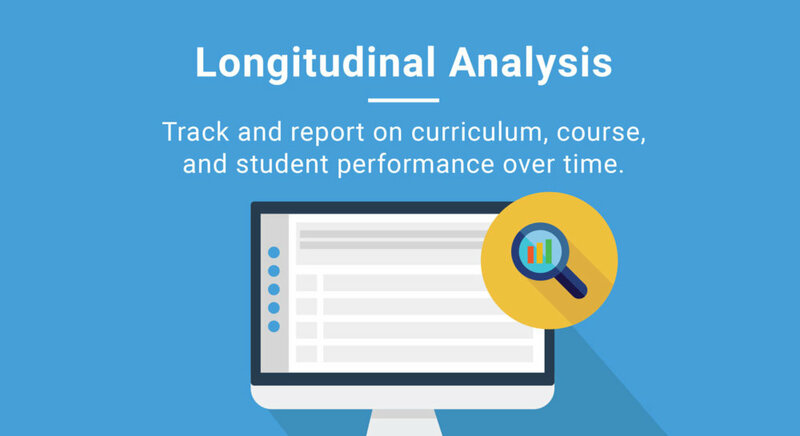 The Longitudinal Analysis report provides tracking and reporting to monitor curriculum, course, and student performance over time. It works by giving educators custom filters to personalize the data they need to measure. ExamSoft’s Longitudinal Analysis reporting shows how often learning objectives and student outcomes are being taught and assessed across programs. With this process in place, faculty can make sure exam takers are being assessed adequately on the subjects and skills they’re required to know for subsequent courses, board exams, and within their chosen professions. The Longitudinal Analysis report created from assessment content tells a story. Professors and administrators can interpret the data story to identify where they see gaps in teaching, question, and course performance and can take proper action to refine and develop teaching strategies. Accreditation is not a simple process, but it’s easier with Longitudinal Analysis reporting by providing accreditors proof that the institution is teaching and assessing the required material. Use data from the Longitudinal Analysis report to track what is being taught, which helps make accreditation visits simple and straightforward. 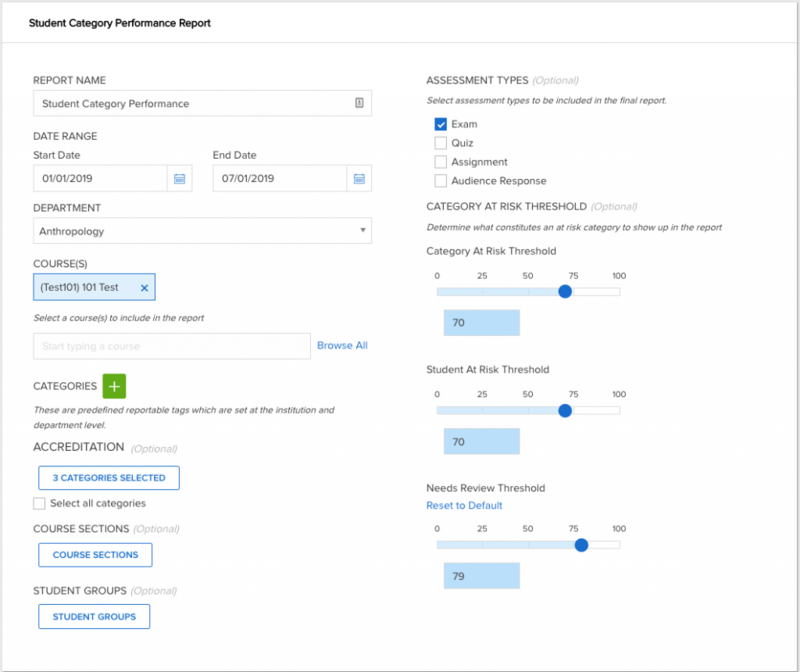 Educators can use data from ExamSoft’s Longitudinal Analysis reporting to help narrow down underperforming and at-risk students for speedy remediation. However, high-performing students can also be provided useful feedback. The data collected can help identify topics where students are performing well and areas needing improvement, bringing the value for all students full circle. The educational program benefits gained from using ExamSoft’s Longitudinal Analysis reports are substantial. To learn more about how to make informed decisions on curricula and student remediation, schedule a demonstration of ExamSoft’s capabilities.